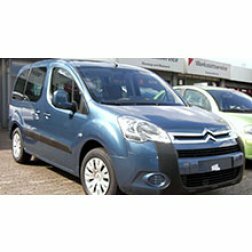 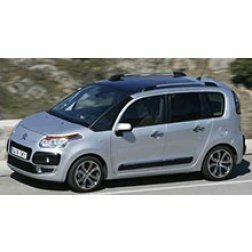 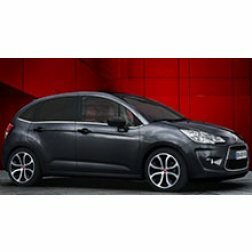 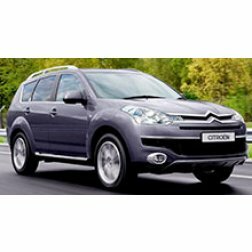 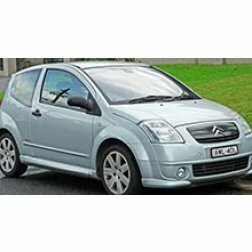 We offer a large selection of car mats for all Citroen models. 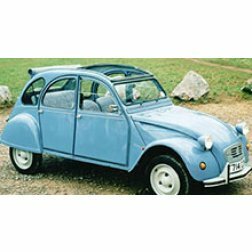 From the tough, hard wearing standard carpet and rubber ranges to our premium and ultimate qualities, all provide an elegant and practical design for your car fitting perfectly enhancing and protecting the interior. 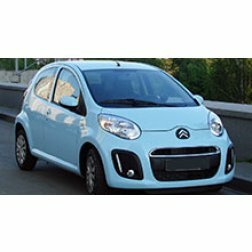 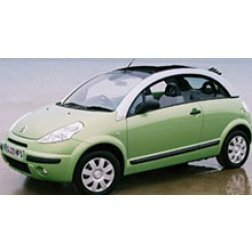 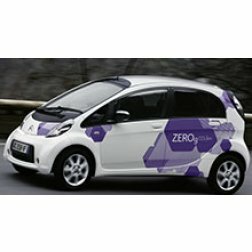 Simply select your vehicle, year, quality and colour and we will get them delivered to your door.